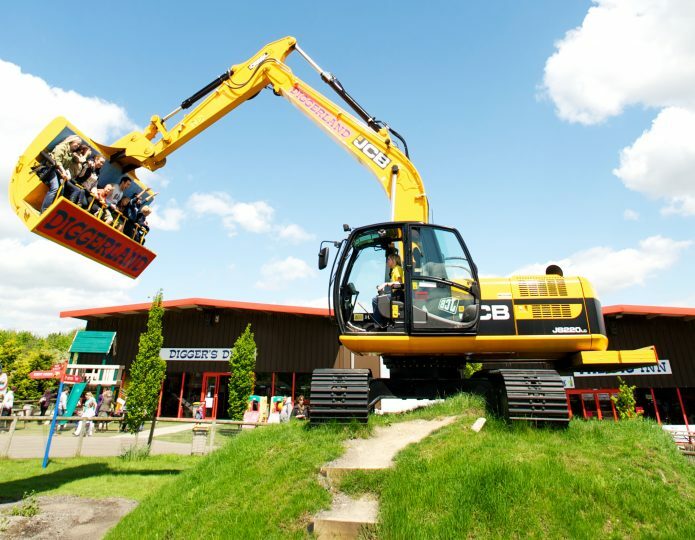 SAVE 50% on FEBRUARY HALF-TERM TICKETS. CLICK HERE. 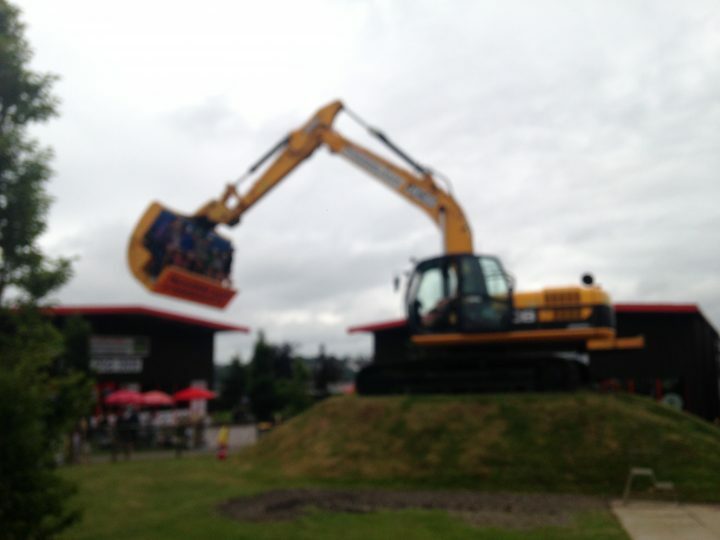 Diggerland is an attraction park with a difference: instead of normal roller coasters, you ride diggers! 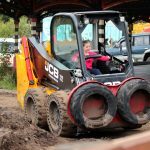 Children and adults alike can ride, drive and operate REAL diggers, dumpers and other full-size construction machinery, while mini diggers and tractors are also available on specially designed courses. 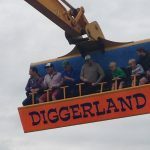 You can also whirl around on the Spindizzy ride, appreciate the view on the Skyshuttle, or have a go on the Dodgems and Go-Karts. 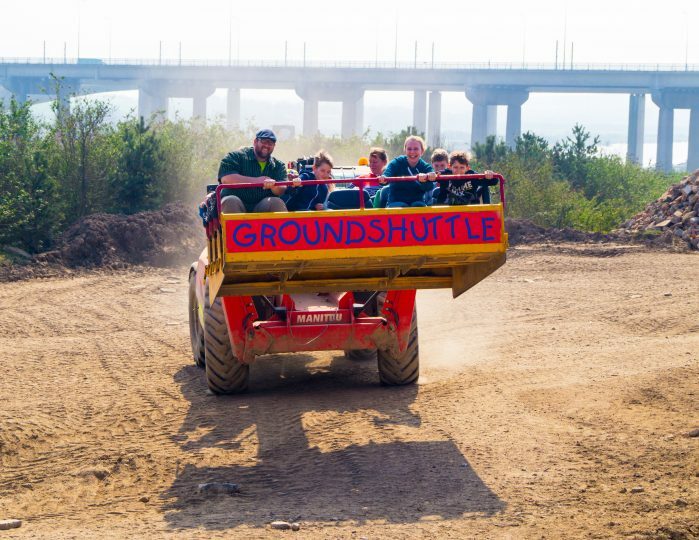 For younger kids, there are play areas, sandpits and coin-operated rides to enjoy. 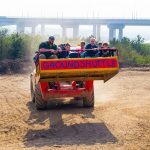 For tired parents, there are also plenty of places to sit down and relax! 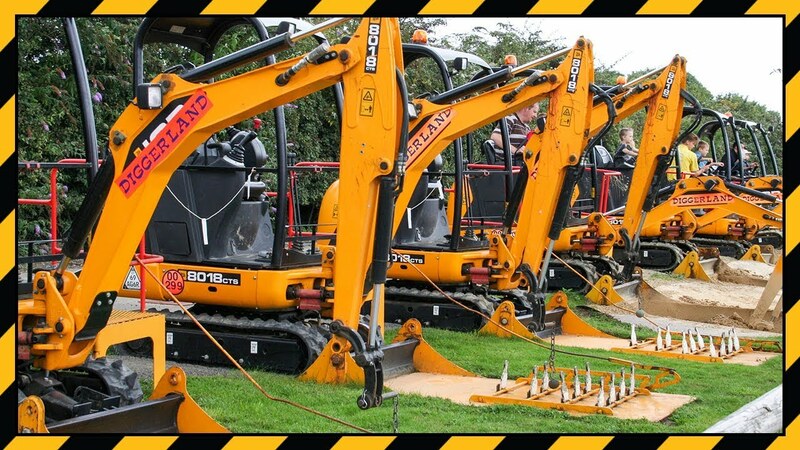 Food facilities are available, as well as picnic areas. 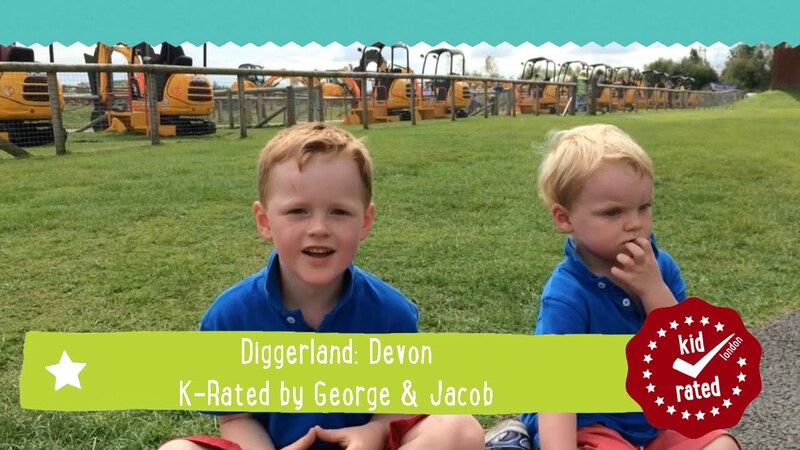 There are four venues across the UK: in Kent, Durham, Yorkshire and Devon – so no matter where in Britain you are, you can always experience Diggerland’s thrills! 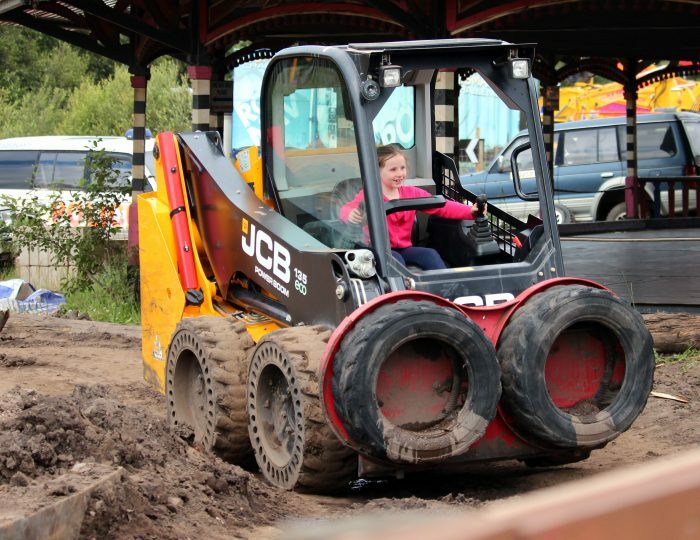 Click here for more information about disabled access at Diggerland venues. 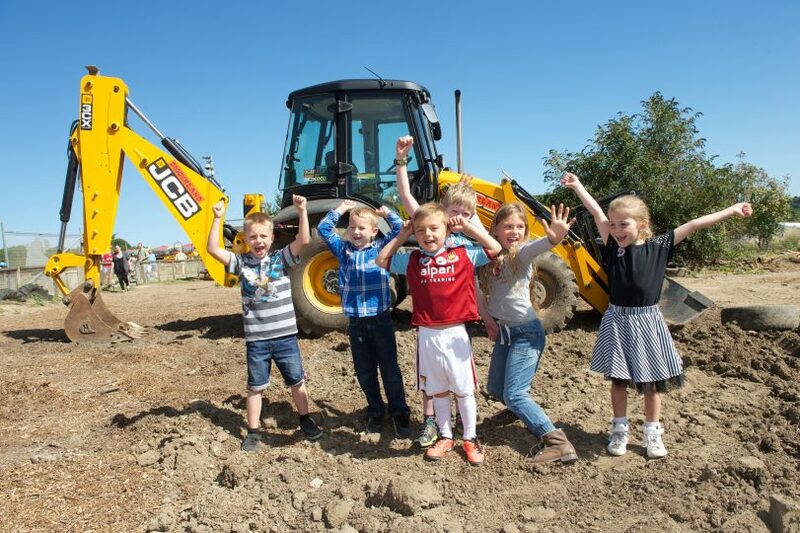 Diggerland is one of our Top Five Theme Parks. 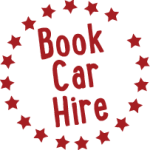 Venues in Durham, Devon, Kent and Yorkshire. 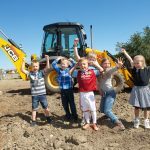 See website for addresses. Definitely. 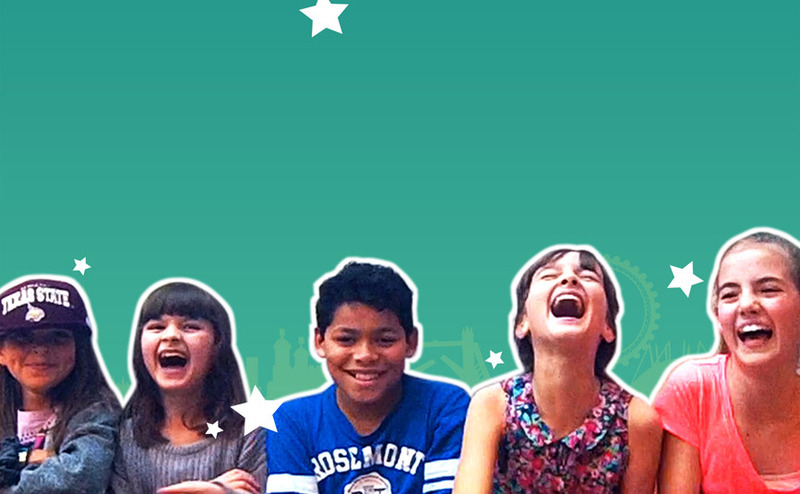 There may be something in our newsletter tomorrow so keep your eyes peeled and make sure you’re subscribed! 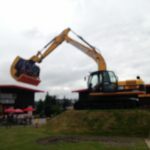 Diggerland tell me you have 25% off vouchers, but I cannot find them on the website. 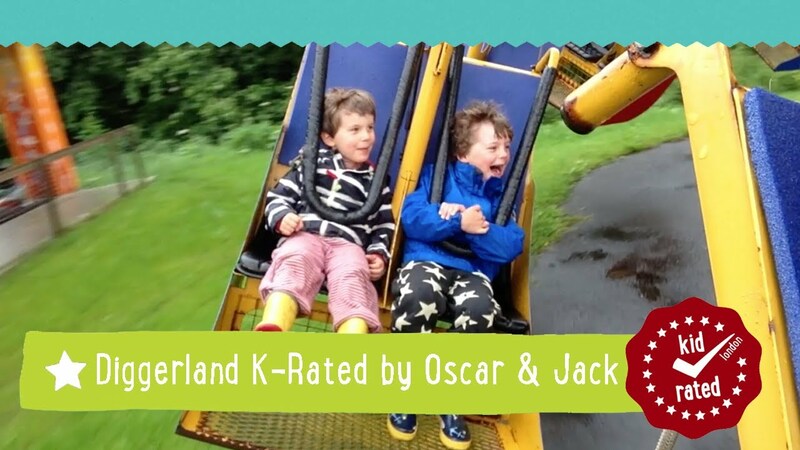 We currently have a 15% on our page but sign up to our newsletter: http://kidrated.com/newsletter-sign-up/ and there’ll be an announcement of a bigger offer very soon. 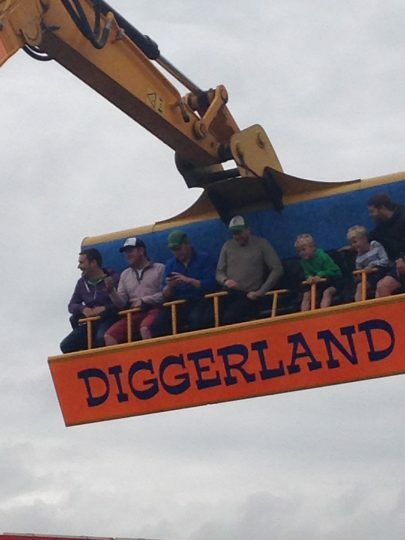 You and your family are in for a fabulous day out!